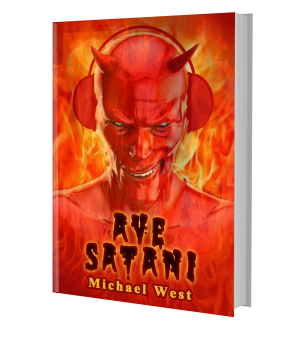 Seventh Star Press is proud to reveal the new cover art by Nabin Karna for bestselling author Michael West’s “Ave Satani”, a short story that will be released in all eBook formats on April 27th! A Kindle pre-order window is opening today, and those pre-ordering will have the eBook automatically delivered to their devices on the day of release! Named one of the 10 Best Horror Stories of 2016*, the short story was only available in the 2nd edition of the Reel Dark Anthology, a title that is no longer in print. Michael wished to make the story available to readers and Seventh Star Press is thrilled to offer this chilling tale as a single ebook release for his fans. “Ave Satani” tells the story of a legendary film composer’s even more legendary final score — music written for an Italian Horror film from the 1970’s that was ultimately never used. For years, it has been one man’s holy grail. Now, he may actually get the chance to hear this lost symphony…and we may all pay the price. All the story will cost you is $0.99…and maybe your sanity. 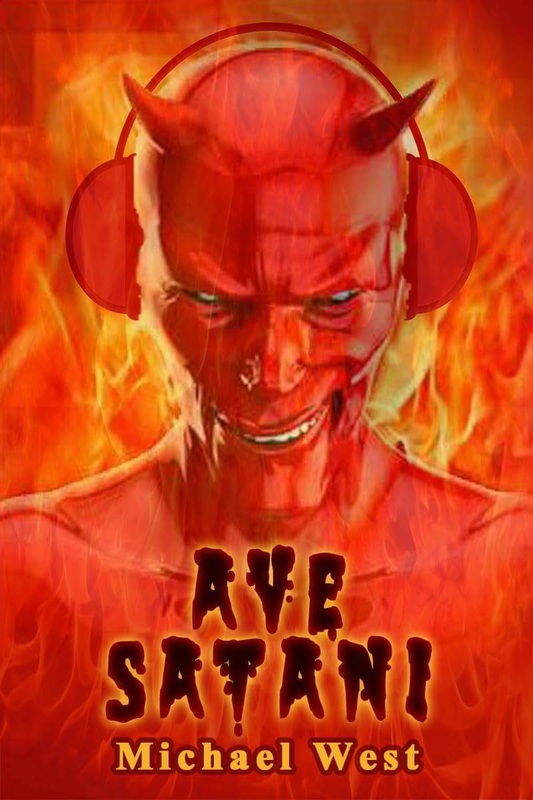 This is the first time “Ave Satani” has been made available as a single eBook. About Michael West: Michael West is the bestselling author of Cinema of Shadows, Spook House, The Wide Game, Skull Full of Kisses, and the critically-acclaimed Legacy of the Gods series. He lives and works in the Indianapolis area with his wife, their two children, their turtle, Gamera, and their dog, King Seesar. West loves movie music and often listens to film scores while he writes.